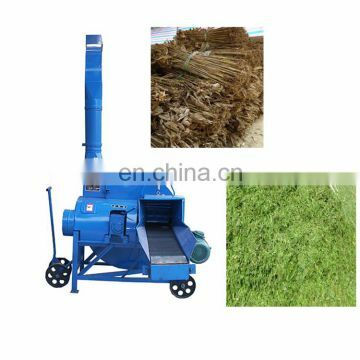 this machine can cutter dry and fresh grass , corn stalk and other agriculture waste with big capacity. 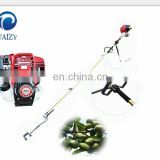 Suitable for the green grass,whaet straw ,straw,bean stalk, maize,or grain stalk or feed ,can be used in agricultural to retuning stalk into cornfield,to cuuting cooton stalk,tree branch, It's the ideal machine for ensiling and cuuting straw. 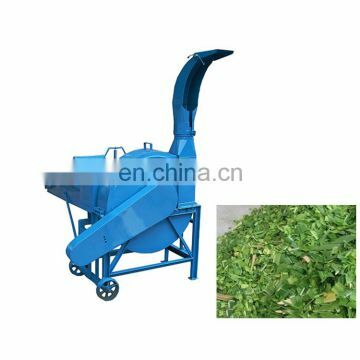 Used for crushing the tree bark,corn stalk,straw and tree branch. 1.Steel frame,small in size,light weight and convenient to remove. 2.Designed with safety device ,avoid chewing,knife accident. the machine is safe and reliable. 3. 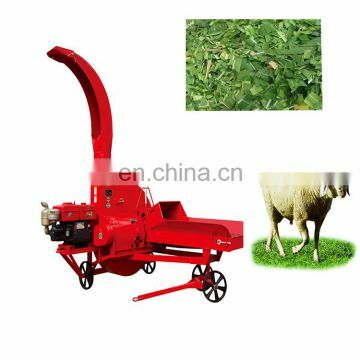 Adopting advanced feeding provender dvice,unique feeding provender roller device( already obtained patent), the automatic feeding ,conveying chain not winding grass,feed the grass smoothly with high production effection. 4. 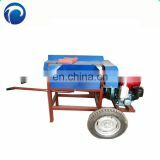 Grass roller drive shaft choose grimbals couplings,compact structure,operating flexible, disassembling convenient. 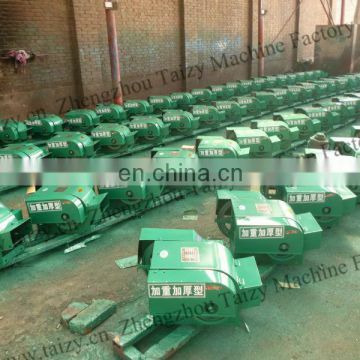 5.Power supplying have different choices: motor , diesel energy,tractor both are suitable,especialy suitable for the area where lack of electric power. 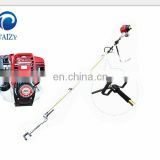 6.Cutter with high-quality stell,with a special refining process,super wear-resistant,using high strengh bolts ,safety and reliability. 7. Machine shell choose thickening stell continous wwelded to the whole die forming, the suppression of anti-counterfait lables,veautiful and durable. 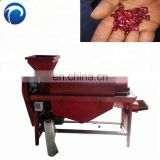 8.With competitive price under the equal output.